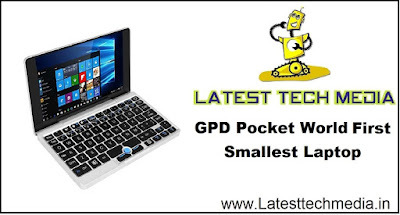 GPD Pocket 2 Review: Hi guys today we going to review GDP pocket 2 the world 2 smallest laptops as this is the upgrade of GDP pocket which is the first smallest laptop. 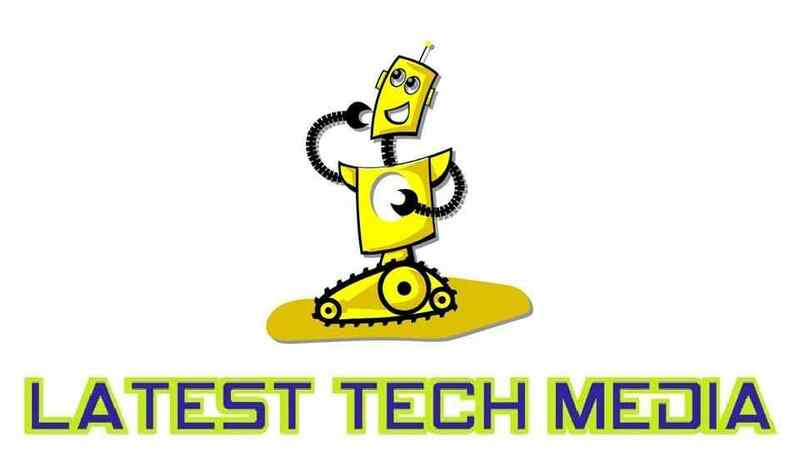 Here we give you full details of this product So, please read the full article. GDP pocket 2 is the advanced version of GDP pocket in the older version of GDP pocket is very famous as they made a statement that this is the world smallest laptop and it looks cute and stylish. The specification of this laptop is they provide Intel Atom processor and 8GB of ram with 128GB storage. The screen size of GDP pocket is 7inch 1920x1200 pixels with the IPS touchscreen display in this GDP pocket you get full window 10 support so you can enjoy the full experience of window 10 laptop in it. Now they launch there advance version GDP POCKET 2 so now take a look at his specification we also provide video of GDP POCKET 2 so watch the below video also. 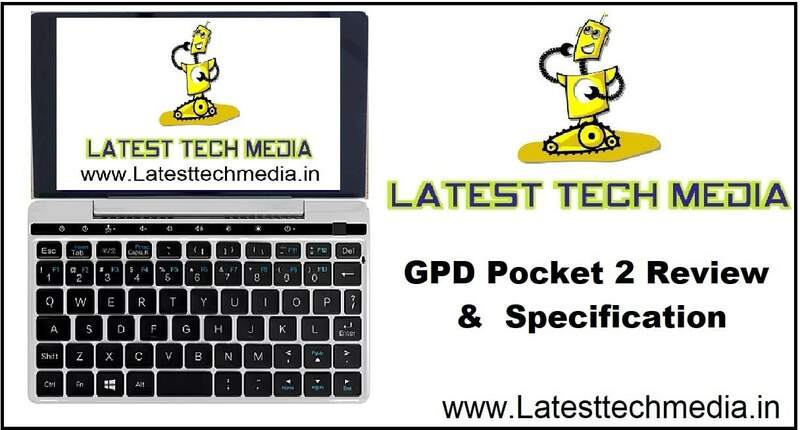 Take a look at the specification of GDP Pocket 2 in this new version of mini laptop they provide Intel core m3 8100y processor and 4GB/8GB of ram with 128GB of storage. The display size of GDP pocket 2 is 7inch as it gives full HD display with the battery backup of 6800mAh which give 6 to 8 hours of backup. This support window 10 pre-install you can enjoy the full support of window 10 in it. This is the portable laptop which you can also carry in your pocket and you can use it on the go. This is not a performance powerhouse you can only do basic tasks which they perform well. You can not play high graphics games in it but if you looking for a secondary laptop for basic tasks then you might take a look on GDP pocket 2.